Superstar Rajinikanth stayed out of festival releases citing that other movies should get benefitted from the long holiday weekend. 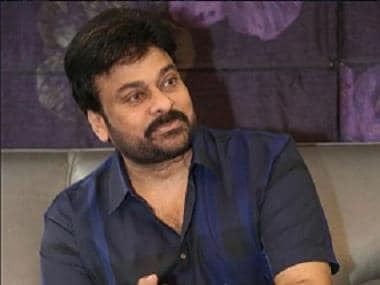 But the massive opening of Petta and the long run of the film at the box office has changed the mind of the actor, so he has decided to release his new cop action thriller film Darbar with director Murugadoss on Pongal 2020. Rajinikanth’s Kaala and 2.0, which missed the long holiday weekend, opened with average collections on day one but Petta not only opened well but also had a steady run in the core Tamil Nadu market. It is worth mentioning that Rajinikanth’s last festival release before Petta was Chandramukhi which released for the 2005 Tamil New Year. Another interesting trivia is that the historic blockbuster Baasha is Rajinikanth’s last Pongal release before Petta. So whenever the actor’s films hit the screens for the harvest festival, he also reaps gold at the box office. Reliable sources say that all the upcoming films of Rajinikanth will mostly hit the screens during festival weekend and Pongal has been kept as the top priority. Known for his penchant to shoot in Mumbai, Murugadoss has finalized the same city for Darbar. The film will be predominantly shot in the Mumbai like his 2012 blockbuster film Thuppakki. The first look of Darbar clearly tells us that Rajinikanth plays an audacious cop in the film, the poster also carries a caption ‘You decided whether you want me to be good, bad, or worse’ and gives audiences a glimpse of the actor’s characterization in the film. Lyca Productions, which bankrolled Rajinikanth’s 2.0, and also distributed Kaala, is producing Darbar. The film will simultaneously release in Tamil, Telugu, and Hindi. From Petta, Rajinikanth also understood the advantages of working with established heroines. So team Darbar has roped in the current numero uno Tamil actress Nayanthara to pair opposite the actor in the film. Nayanthara and Rajinikanth had earlier shared screen space in Chandramukhi, Sivaji and Kuselan. Rajinikanth’s Kaala and 2.0 didn’t have an A-lister heroine but Petta had two leading actresses—Simran and Trisha. 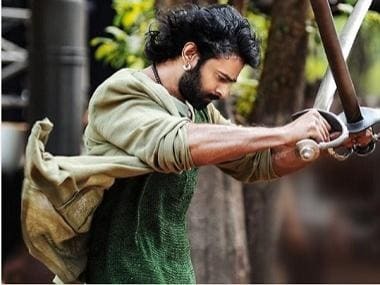 The actor also retained music composer Anirudh Ravichander, the current hit machine in Kollywood for Darbar. Anirudh’s songs and background score were celebrated by the ardent fans of Rajinikanth in Petta. Santosh Sivan, the ace cinematographer who earlier worked with Rajinikanth in his 1991 blockbuster gangster drama Thalapathi, directed by Mani Ratnam, is all set to crank the camera for Darbar. Sivan also share a good rapport with Murugadoss as they had previously worked together in Thuppakki and Spyder. As Niharika Bhasin’s costumes gave a stylish makeover for Rajinikanth in Petta, Murugadoss has retained her for Darbar. Niharika designed Rajinikanth’s look in the recent photo shoot of the film held in AVM Studios, Chennai. Multiple National Award-winning editor Sreekar Prasad, the regular technical member of Murugadoss’ film is also on board for Darbar. Interestingly, Rajinikanth was born in a Maratha family and he can fluently speak in Marathi but none of his Tamil films are predominantly set in the backdrop of Maharashtra. So fans are eagerly waiting to know whether Rajinikanth has Marathi dialogues in the film and our sources say that there will be a few lines in the film to lure the fans. 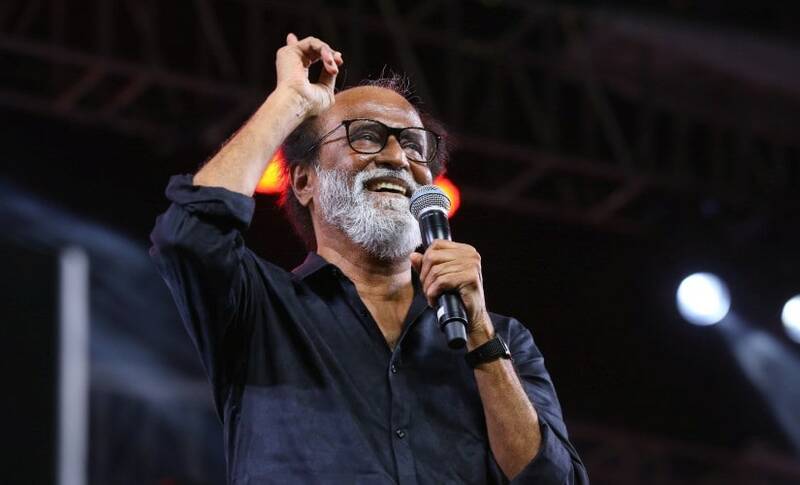 The first day of shoot of Darbar will begin tomorrow in Mumbai but Rajinikanth and the entire team will return back to Chennai on 18 April to cast their votes in the Lok Sabha elections. Sources say that Rajinikanth has given sixty days to Darbar and besides the Mumbai schedule, Murugadoss is also planning to shoot an important portion in Tamil Nadu. Nivetha Thomas who was last seen playing Kamal Haasan’s daughter in Papanasam has been approached to play Rajinikanth-Nayanthara’s daughter in Darbar. While there were reports saying Murugadoss is planning to retain his Spyder villain SJ Suryah in Darbar, the film’s official spokesperson has denied it as mere speculation.